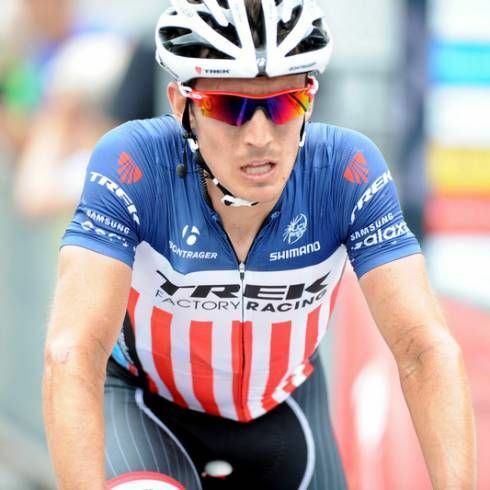 The two-time United States champion Mathew Busche has announced his retirement from cycling. Busche, who raced in 2016 wearing the star and striped jersey, has decided to exit the peloton. Bringing an end to his professional riding career, Busche has said that “the time is right” for him to leave the sport. Every professional cyclist eventually arrives at the same position – a time where they have to decide to leave the track, hang up the wheels and go into retirement. For most riders, the decision to retire comes sooner than expected and for the others are hardly given any choice as they are forced into retirement by career-ending injuries. However, for the 31-year old, a mix of several factors forced him to put an end to his career. He had gotten a unique entry to the peloton as a highly talented collegiate runner. Busche had been led to the bike by an injury he sustained while running, and after he graduated from college, he was inducted to the pro peloton in 2009.